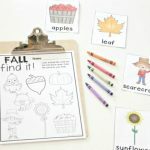 Learning to read color words with your kids? 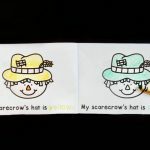 In many classrooms, color words are added to sight word lists or high frequency lists for kids to practice and learn quickly because of how often they will encounter them. 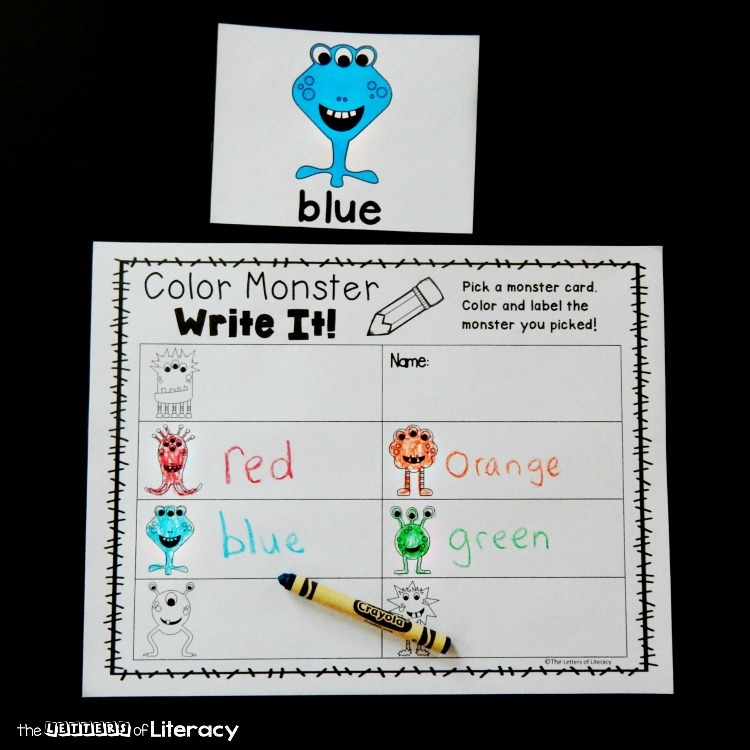 This fun color monster write the room activity makes learning color words even more exciting! 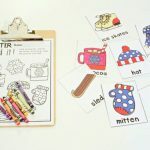 Write the room activities are always a huge hit in my class (we have several in our themed writing centers) – the kids are always engaged with them, and I love that they are learning! 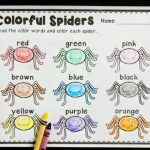 After you print and laminate the 7 color monsters (this set comes with red, orange, yellow, green, blue, purple, and pink) you will just need to print enough copies of the recording sheet for how many kids will be playing. Then you are all prepped for your center! 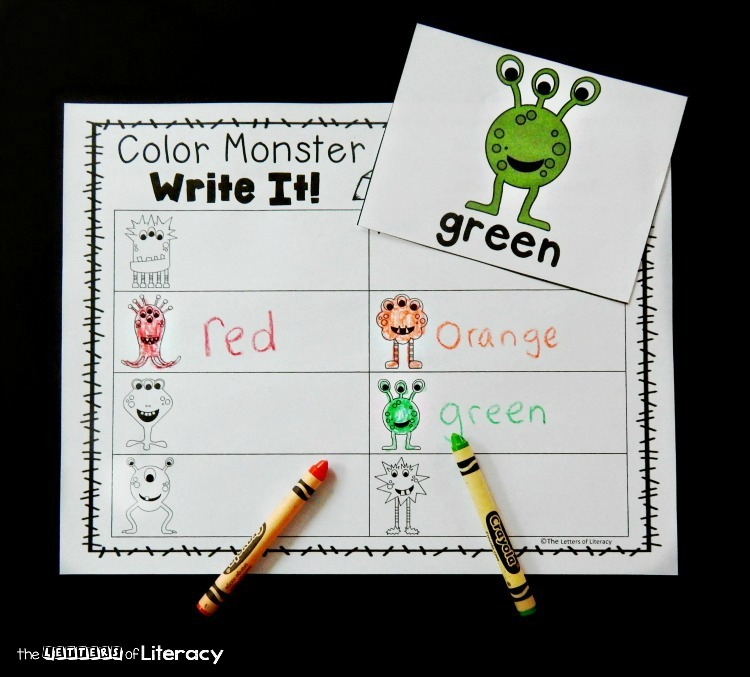 Or you could put them in a pocket chart or sensory bin in the writing center for kids to pull and record. 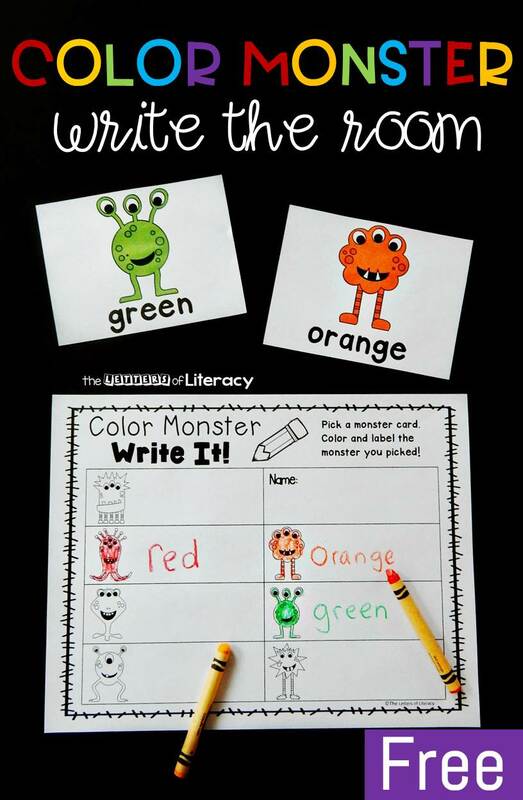 They will pick a card, find its matching monster on their paper, color it the correct color and label it to match. That’s it! 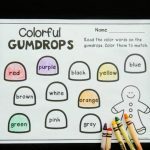 A simple and fun color word activity that your kids will definitely love! 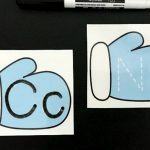 Ready for some write the room fun? 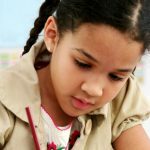 Grab your copy of the color words write the room by clicking the blue button at the very end of the post. 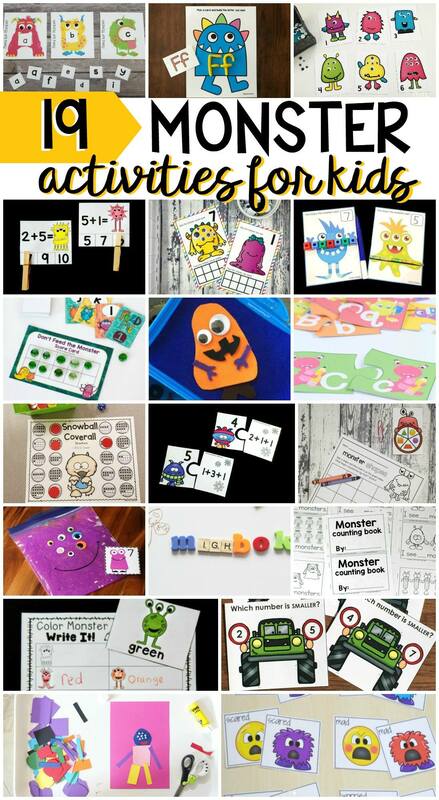 Then, for even more fun monster ideas and freebies to try with your kids, hop over and check out these awesome activities from some of my favorite kid’s activities bloggers!